Suitable for most isocyanates, the patented ‡ ISO-CHEK sampling system uses a two-stage filter that results in the simultaneous collection and separation of vapour from aerosol at the point of collection. 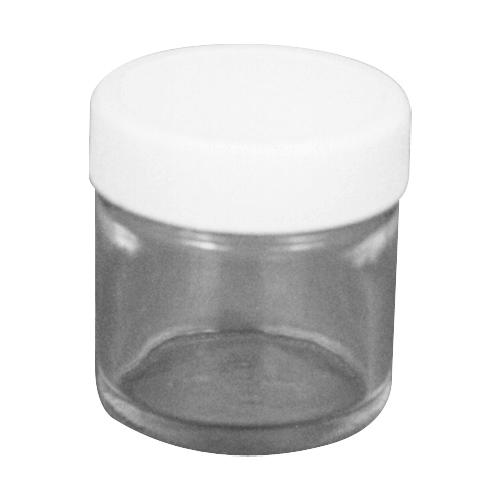 Can be stored at 4°C (39.2°) for up to 10 days. Store and prepare in solvent-free environments. SKC recommends sample analysis as soon as possible.